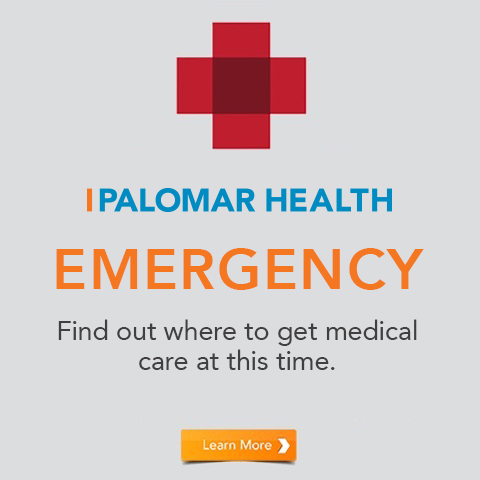 Long before a baby is born, Palomar Health is ready to meet the needs of the mother-to-be and her family. 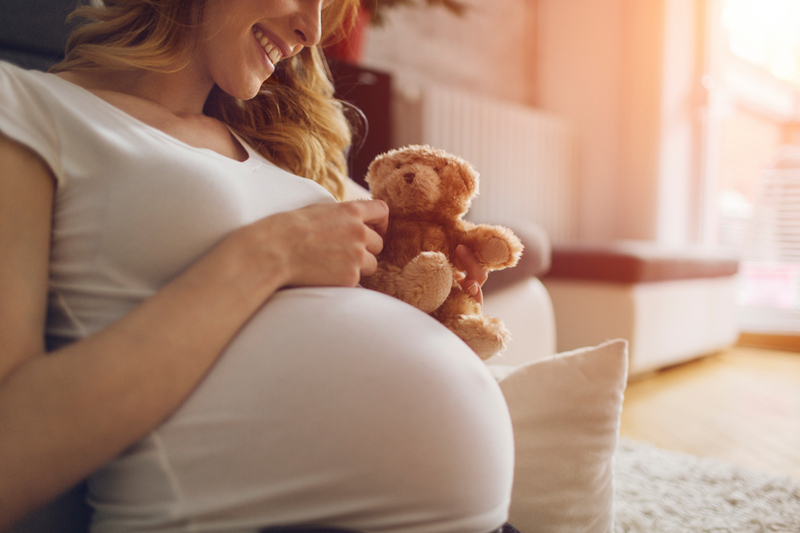 Our Birth Centers at Palomar Medical Center Escondido and Palomar Medical Center Poway provide comprehensive maternity care services that covers a woman's needs from pregnancy to delivery to baby's arrival at home. 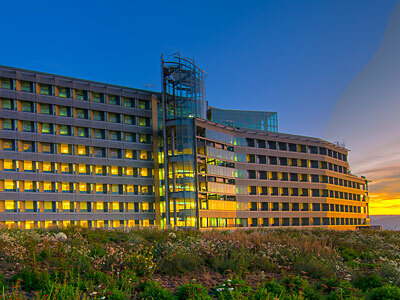 Each year approximately 6,000 babies in San Diego County are born at Palomar Health’s two birthing centers. And while most deliveries take place without complication, it is our belief that the finest resources and state-of-the-art care should always be available for mother and child during this momentous event. 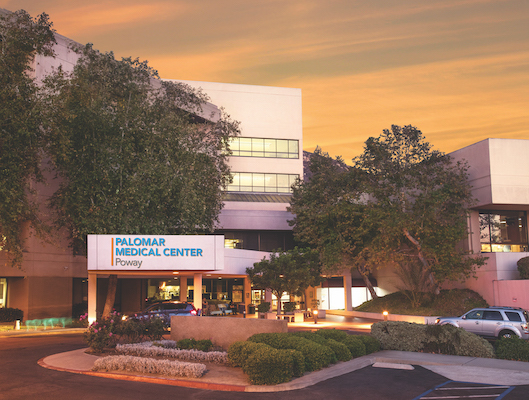 It is our goal to provide a family-friendly environment at both Palomar Medical Center Escondido and Palomar Medical Center Poway, where state-of-the-art obstetrical units blend modern technology and comfortable, home-like furnishings. These birthing “suites” allow for a family-focused experience, with expert staff ensuring optimum care. The units are staffed with a team of board-certified obstetricians/gynecologists, a perinatologist, neonatologist, and specially trained nurses. Our Birthing Centers combine labor, delivery, recovery and newborn care in beautifully decorated rooms. Caesarean section births are also part of our routine services. While most deliveries go smoothly, the availability of a nearby NICU (Neonatal Intensive Care Unit) is reassuring. 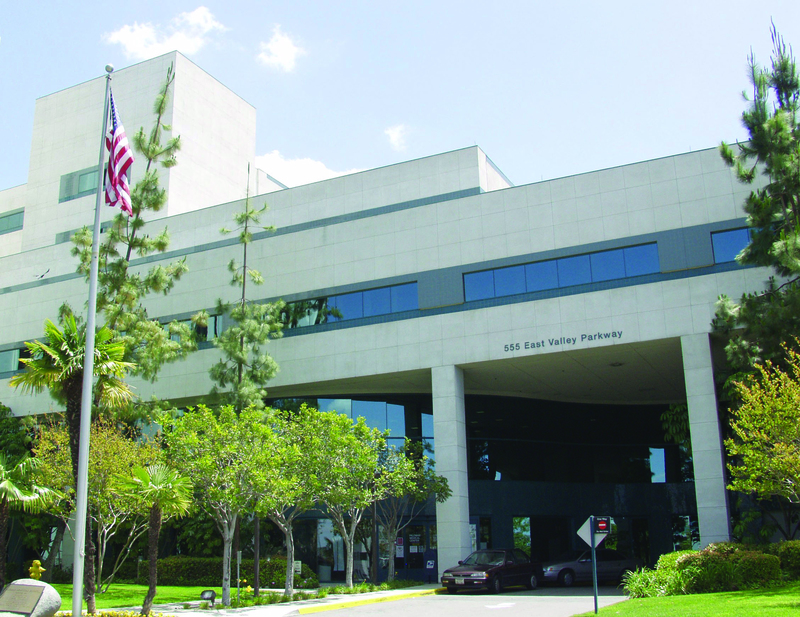 Palomar Medical Center Escondido and Palomar Medical Center Poway have Level II NICUs for the care of newborns who are seriously ill and need the advantage of experienced neonatologists and advanced equipment. For a guided tour of our Birthing Centers, please call the HealthSource at (800) 628-2880.